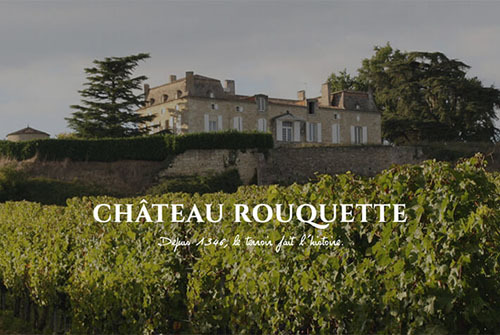 Château Rouquette is one of the oldest vineyards in the Entre-Deux-Mers region. Nestled on the highlands of the Gironde, the castle was built in 1346. During the Hundred Years War, the castle was destroyed in the siege of the city of Pellegrue - rebuilt in the 17th century. At that time, the estate was one of the largest in the region, covering over 1000 hectares. Over time and successions, it has been reduced considerably, however it has kept its wine tradition and authenticity. 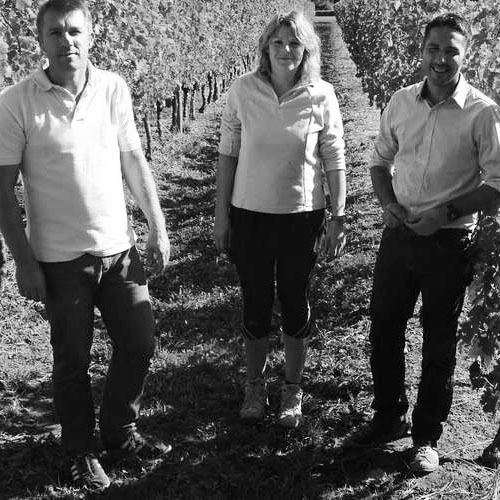 Nowadays, the vineyard extends over 42 hectares, situated on the hillsides between meadowlands and oak-wood forests. AOP BORDEAUX SUPÉRIEUR - ENTRE-DEUX-MERS || Located on Bordeaux’ Lower East Side and situated between the Dordogne and the Garonne (hence the name “between two seas”), Entre-Deux-Mers is known for both white and red wines, though is traditionally and more commonly known for whites (only whites hold the Entre-Deux-Mers designation - reds are classified Bordeaux Supérieur). 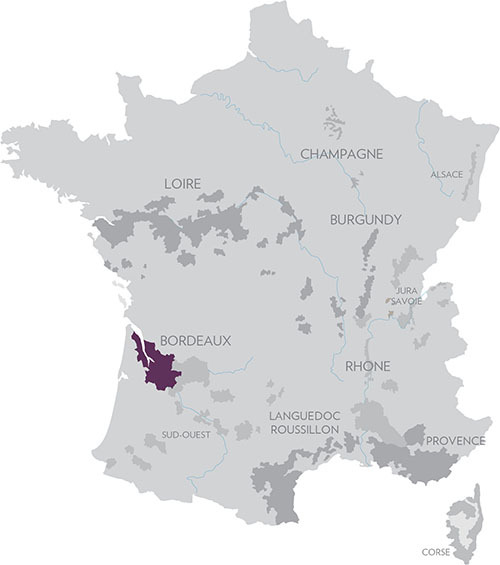 In the 1970’s, many vine growers converted their white wine vineyards to Merlot and Cabernet and today, the majority of red Bordeaux AC wines are from here, just 18 kilometers from Saint-Emilion.